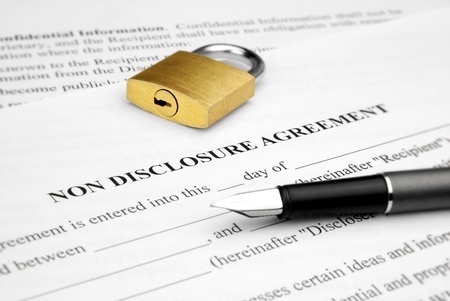 This Breach of Non-Disclosure case demonstrates how even claimants with sufficient capital like to call upon Harbour directly to enhance their chances of success. Harbour is currently working alongside them on case strategy. The claimant, a successful SME, introduced an investment opportunity in which they planned to invest to a Bank. In breach of the various confidential agreements between them, the Bank decided instead to take the investment opportunity for itself and acquired the target company using the SMEs proprietary information. While the SME could afford to litigate the claim itself, it decided it wanted to enhance its chances of success by involving Harbour in its case. The claimant specifically wanted to take advantage of having Harbour’s experienced as litigators and funders. Harbour has committed a multi million pound budget to take the matter through to trial if required. And, as requested by the claimant, Harbour has assisted with the selection of the legal team and has provided input throughout on the legal strategy.